NZ Lamb & Beef Degustation Menu. 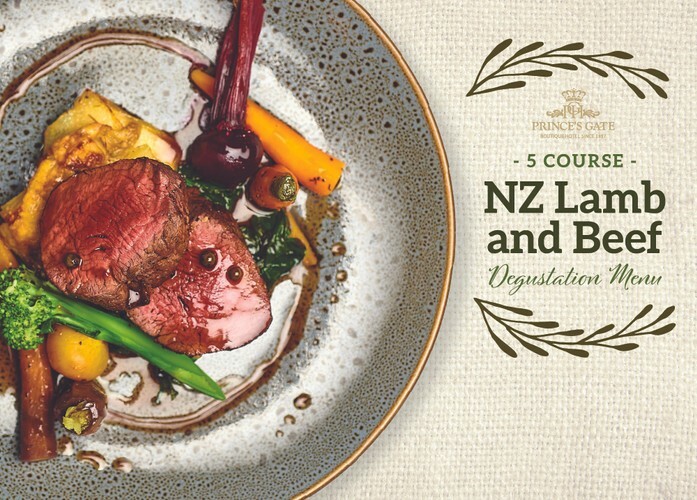 Join us to celebrate the very best of New Zealand Lamb & Beef cuisine. For one night only, sample succulent NZ beef and lamb with a five course degustation menu, from farm to plate! Bookings are essential as this great dining event will fill fast.